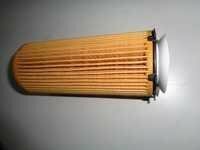 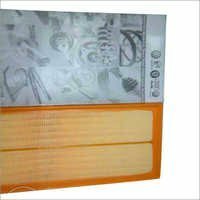 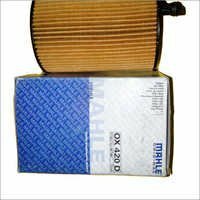 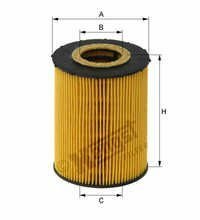 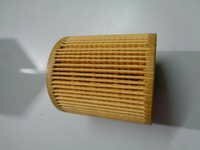 Jaguar Air Filters and Air filter for Jaguar car for XF and Jaguar XJL car. 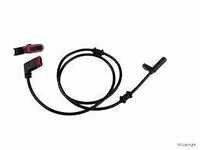 Jaguar Rear Brake Pad Sensor and Jaguar car rear brake pad sensor. 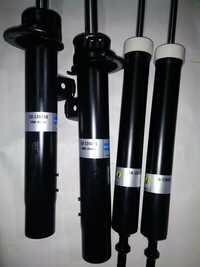 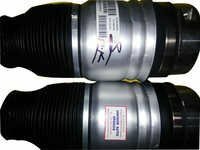 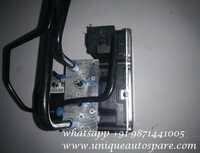 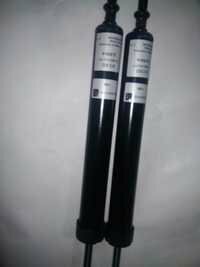 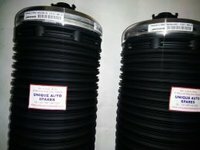 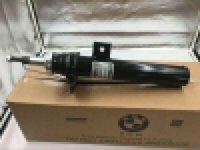 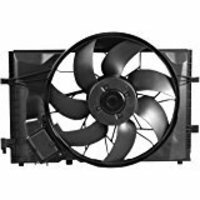 Oil cooler BMW X5, Oil cooler BMW X6. 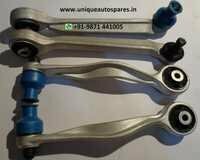 Audi A4 Shocker Front, Audi A4 Shocker Rear. 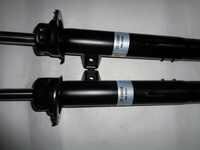 BMW X6 Oil Cooler and BMW X5 Oil Cooler. 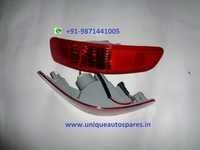 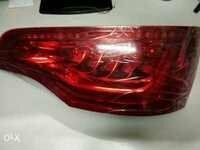 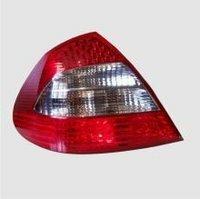 Audi Q7 LED Tail Lamp and Audi Q5 LED Tail Lamp. 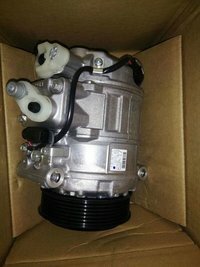 AC compressor for Audi Q7 car. 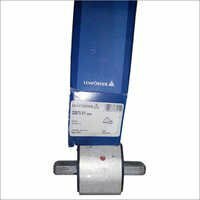 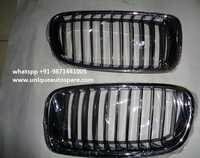 Find here the best and imported fender lining for BMW cars-BMW Body Parts. 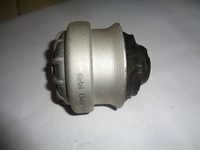 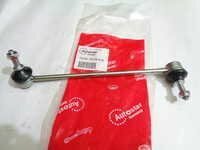 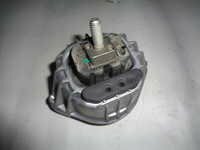 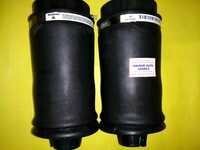 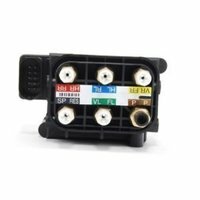 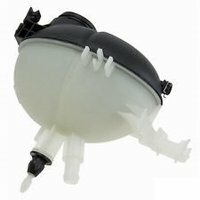 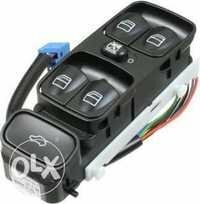 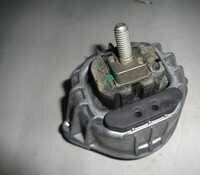 Audi A6 Shocker Baloon for Rear and Audi A6 Shocker Baloon for Front. 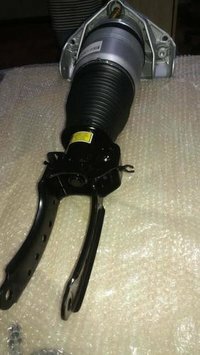 Oil Cooler BMW X3, BMW X3 Oil cooler. 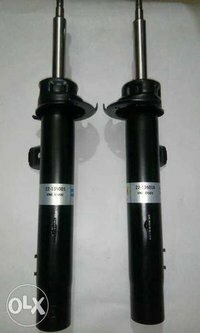 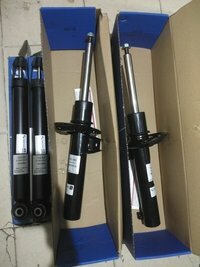 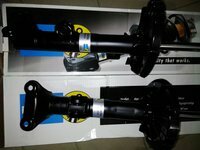 Audi Q5 Shockers front and Audi Q5 Shockers rear. 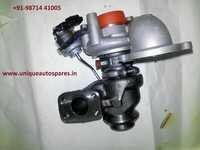 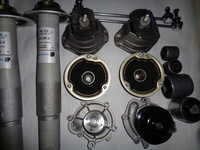 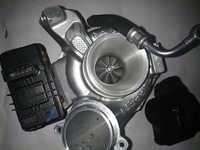 Engine parts for BMW cars and engine spare parts for BMW cars. 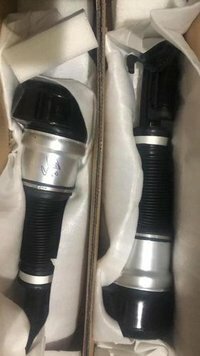 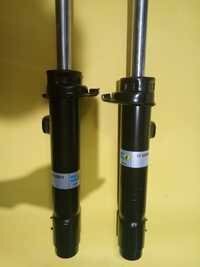 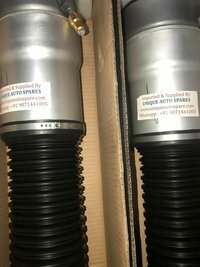 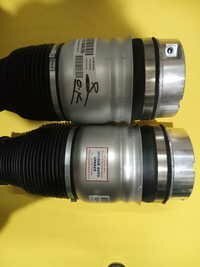 Audi Q7 Shockers for front and Audi Q7 Shockers for rear. 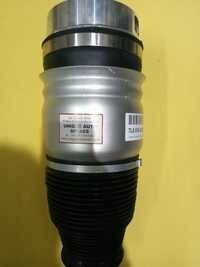 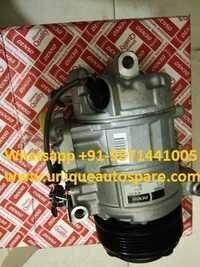 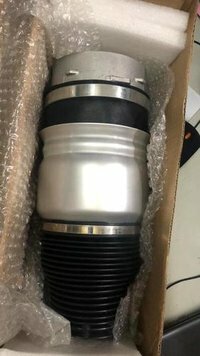 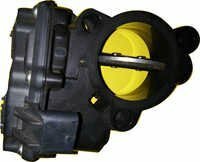 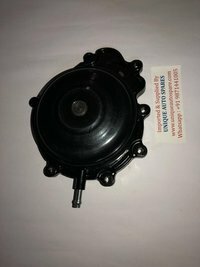 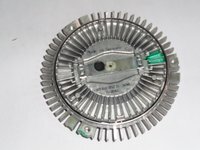 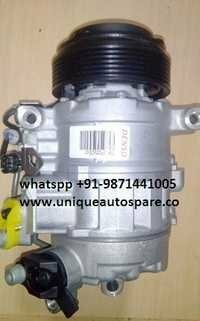 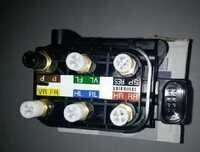 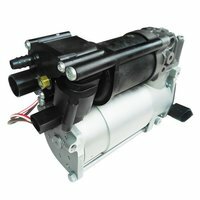 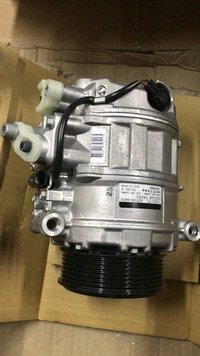 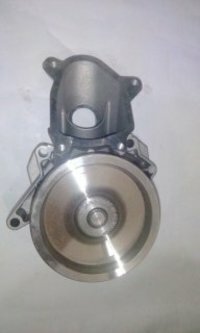 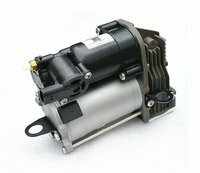 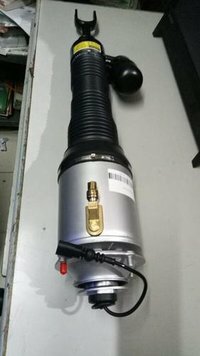 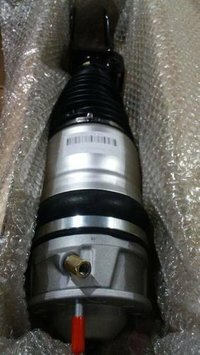 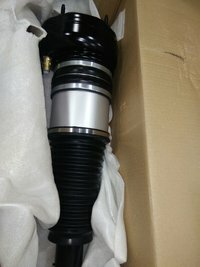 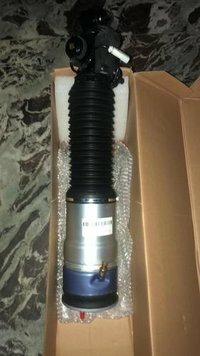 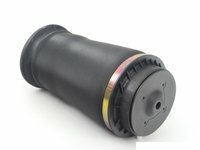 AC compressor for Audi car and for its other models are available. 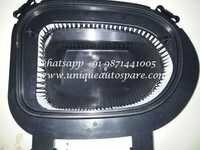 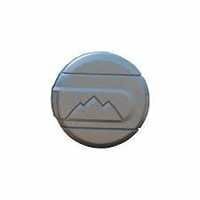 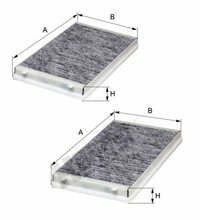 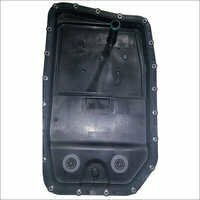 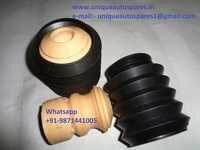 Sunroof for BMW car and BMW car sunroofs. 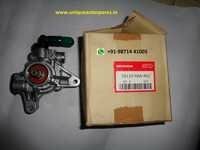 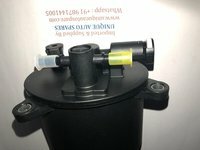 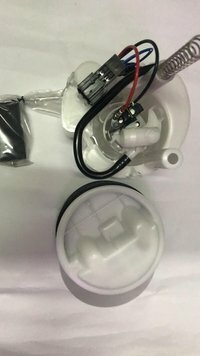 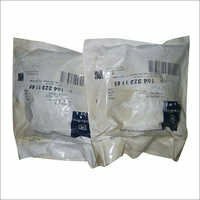 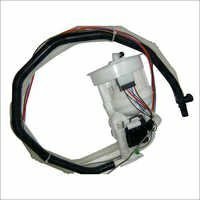 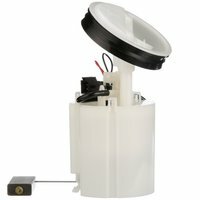 17048SWET00 Fuel Pump Honda CRV and fuel filter Honda Accord. 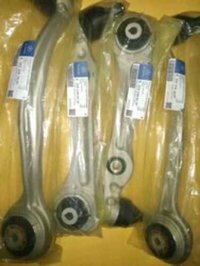 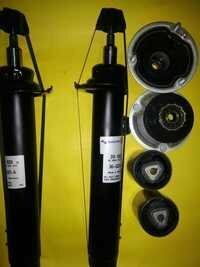 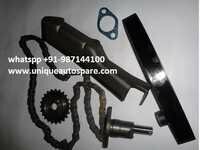 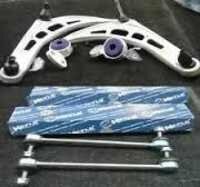 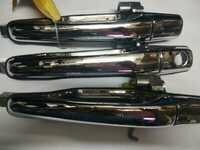 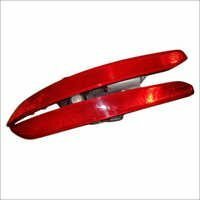 Car Spare Pare parts . 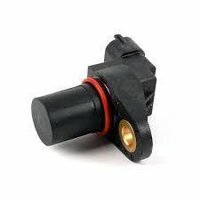 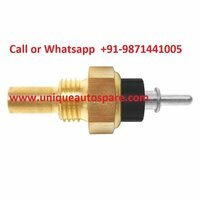 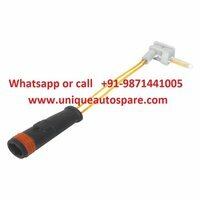 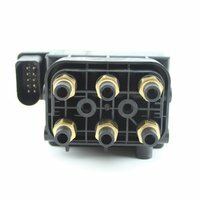 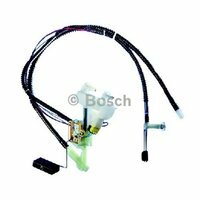 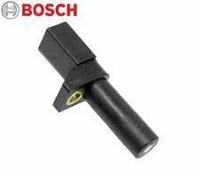 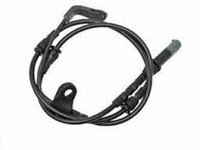 Brake Pad Sensor Jaguar Car and Front Brake pad for Jaguar cars. 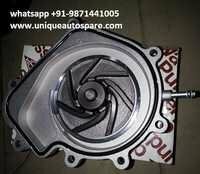 Audi part. 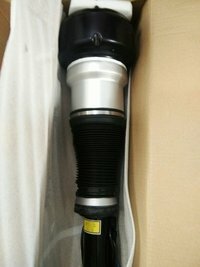 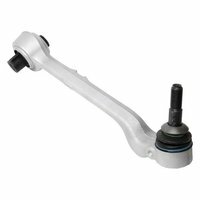 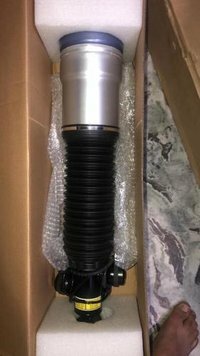 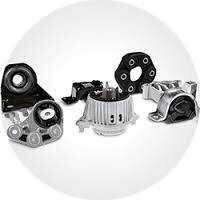 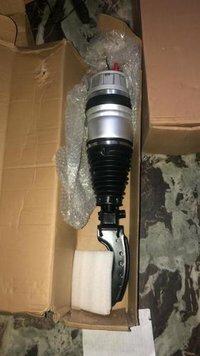 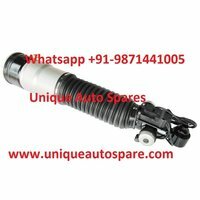 imported Audi parts and accessories. 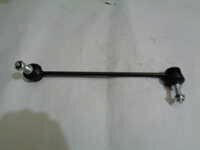 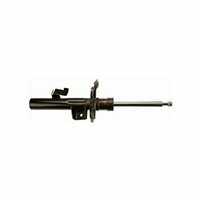 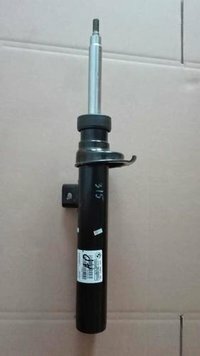 Power Steering Pipe Honda Civic, Power Steering Pipe Honda Accord. 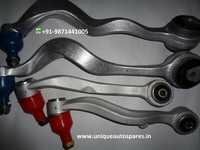 Audi A6 Shockers Front, Audi A6 Shockers Rear. 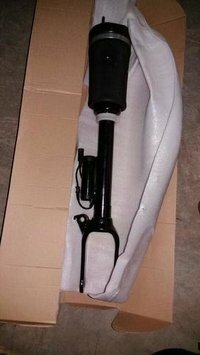 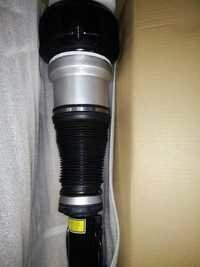 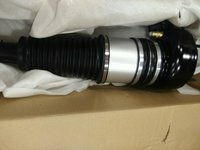 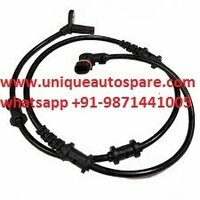 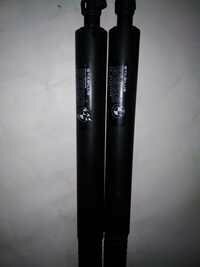 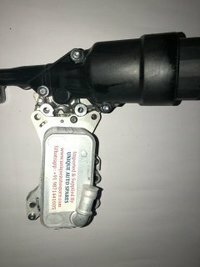 Honda Accord power steering pipe and Honda Civic power steering pipe. 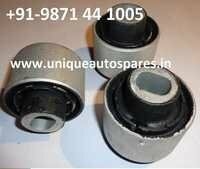 Mercedes S 350 front shocker, Mercedes S350 rear shockers. 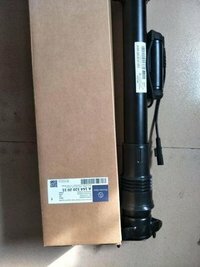 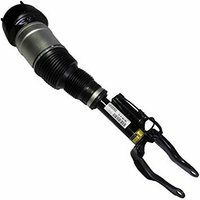 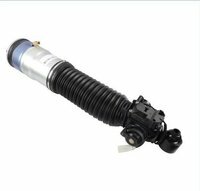 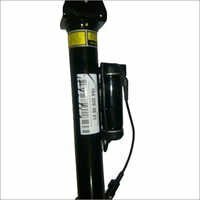 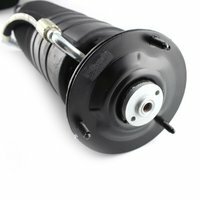 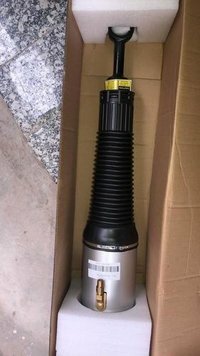 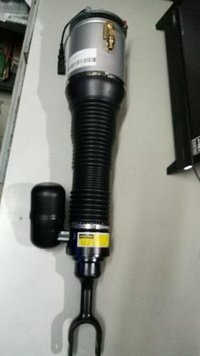 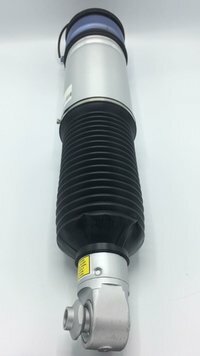 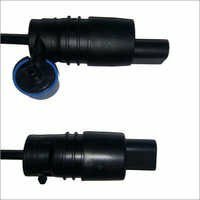 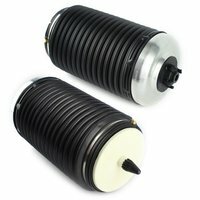 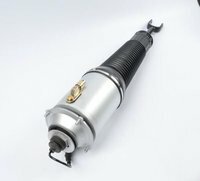 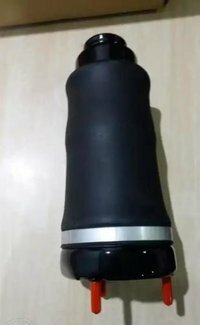 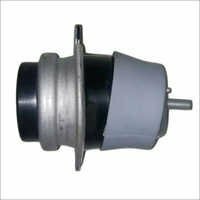 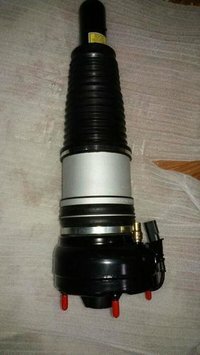 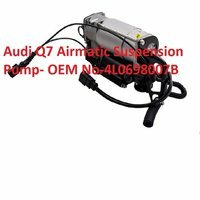 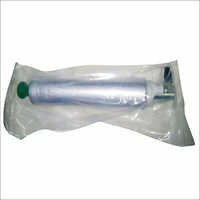 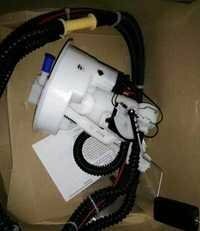 Best Q7 Car Air Compressor Pump-Audi Q7 Shocker Pump online. 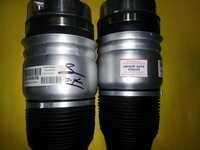 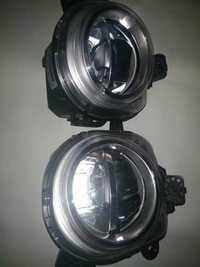 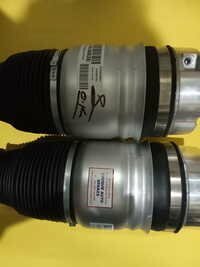 Oil Cooler BMW E90 and Oil Cooler BMEW E60. 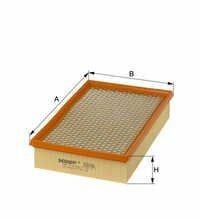 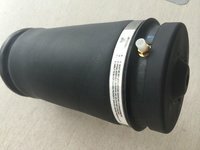 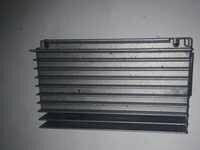 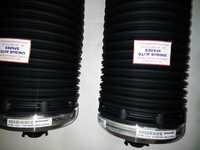 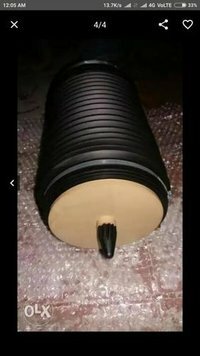 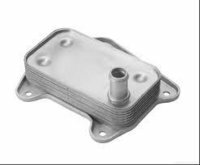 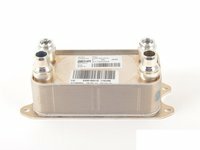 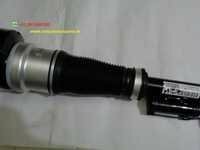 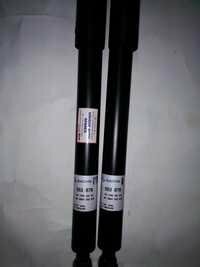 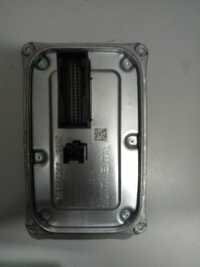 Oil Cooler BMEW E66. 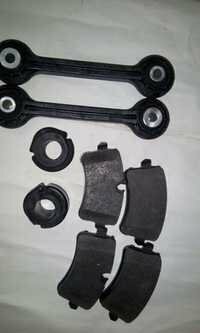 BMW X5 imported parts like brake pad X5, filters X5, Shocker X5 etc. 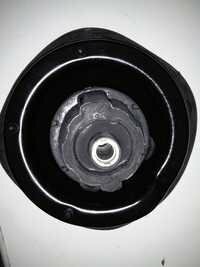 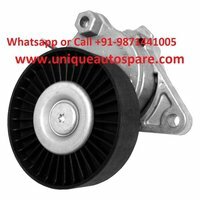 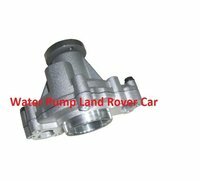 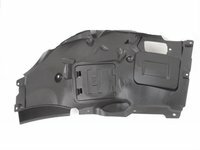 Brake pad Range Rover Discovery 3 and brake pad Range Rover discovery 4. 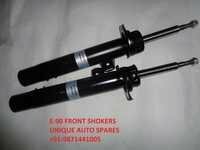 Audi Q3 Shockers front and Audi Q3 Shockers for Rear. 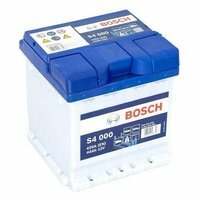 Get best deal for Mercedes S Class 12V Battery-12V S Class Battery. 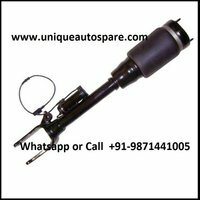 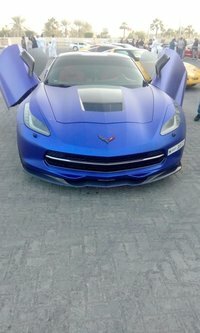 Buy best quality and imported sunroof for BMW cars. 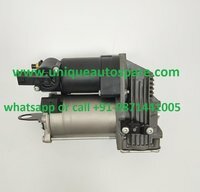 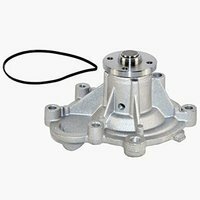 Suspension shocker pump and airmatic pump for Mercedes W221 S class 350. 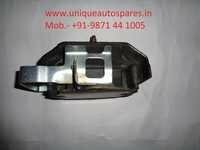 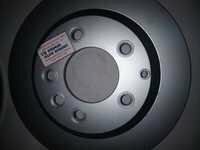 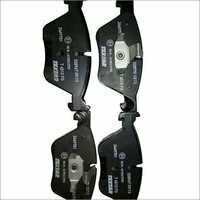 BMW car brakers and brake pad BMW cars. 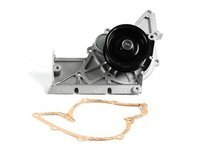 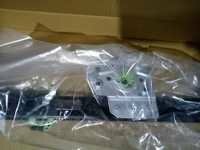 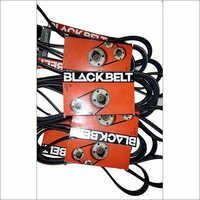 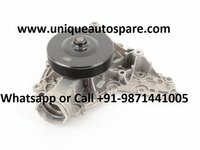 Timing chain kit for Mitsubishi Pajero Car. 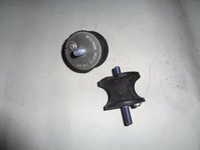 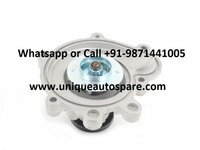 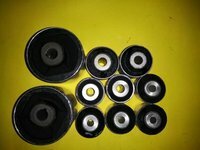 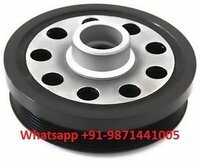 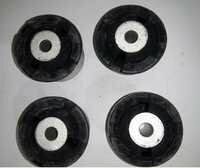 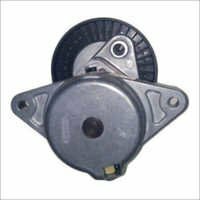 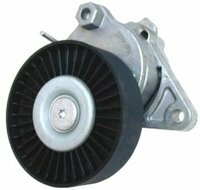 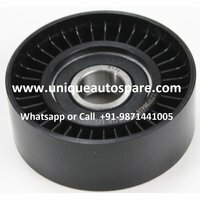 Audi part and Audi engine pulley. 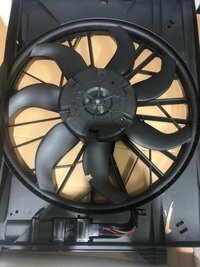 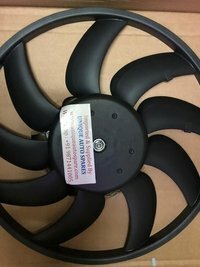 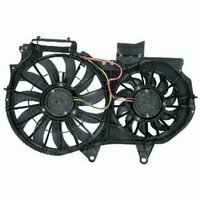 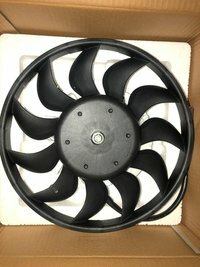 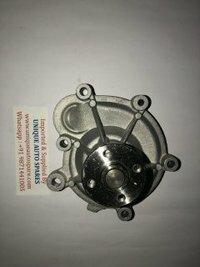 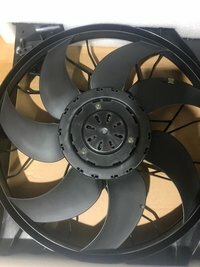 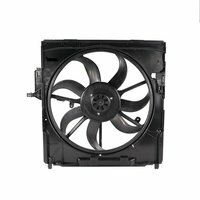 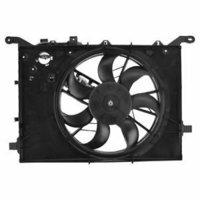 Audi AC fan motor etc. 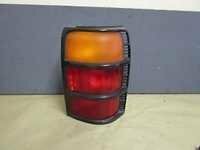 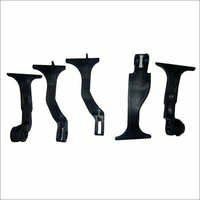 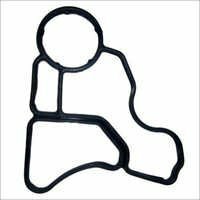 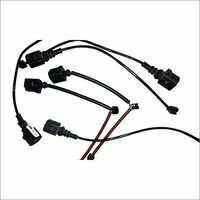 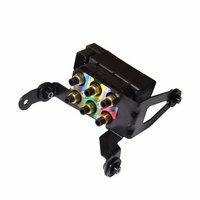 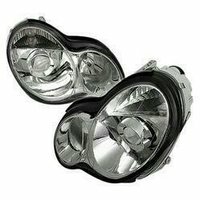 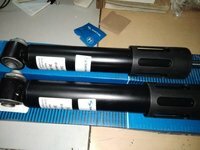 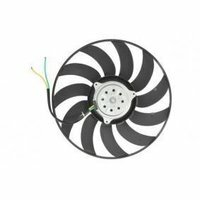 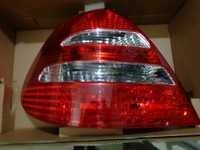 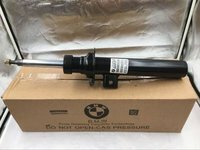 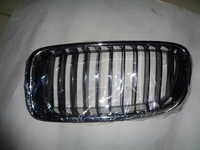 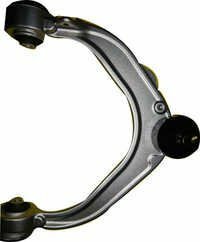 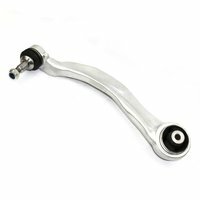 We are importers and suppliers of BMW car accessories and its other parts. 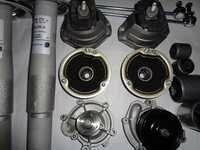 Oil Cooler BMW E60 and Oil Cooler BMW E90. 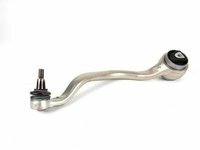 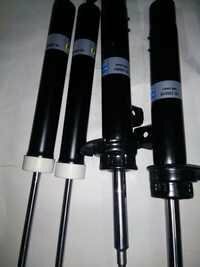 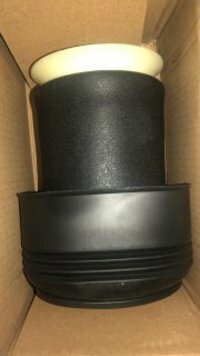 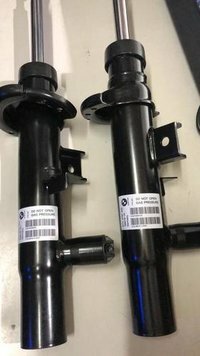 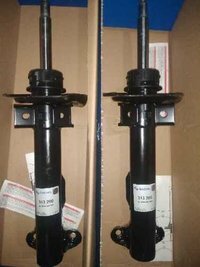 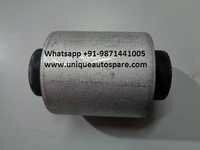 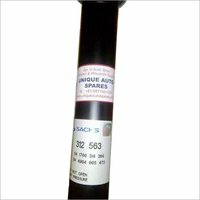 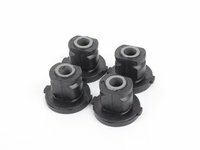 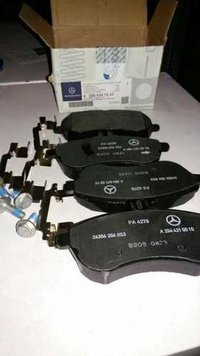 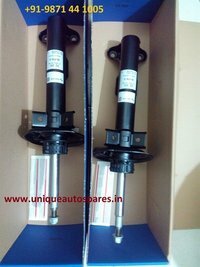 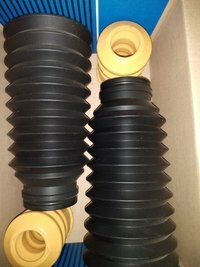 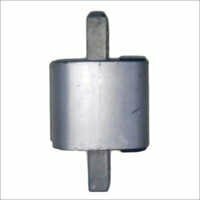 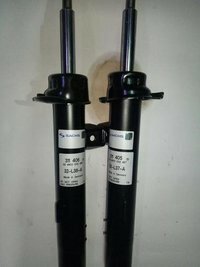 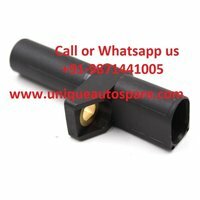 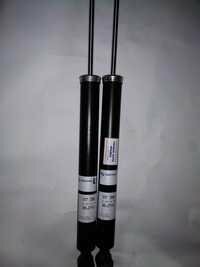 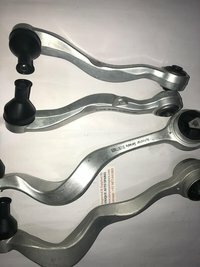 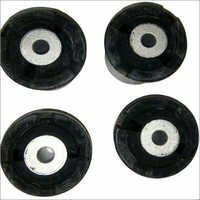 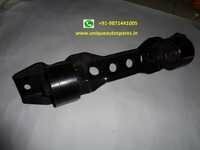 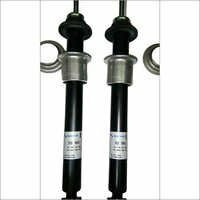 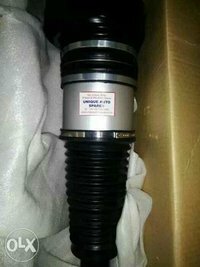 Suspension bushes for Mercedes Benz car. 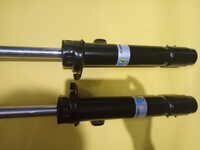 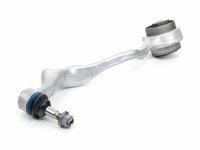 Power Steering Pipe Honda cars.